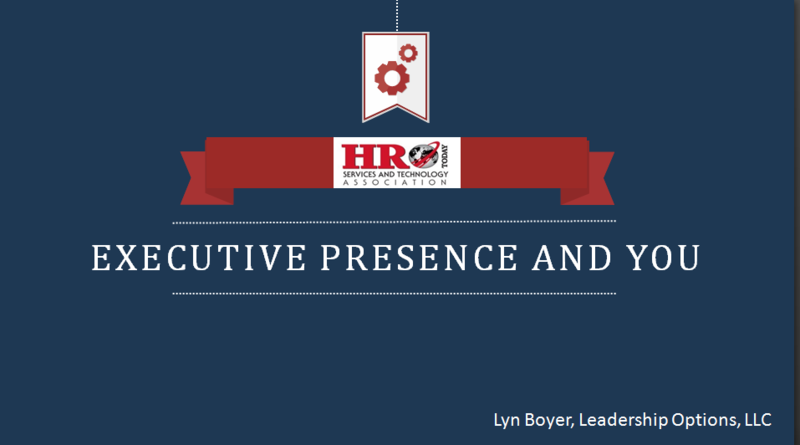 Last week, I had the distinct honor of presenting a webinar called Executive Presence and You for HRO Today. Their mission to provide HR professionals with networking, professional development, HR services and technology tools is a great fit for my efforts to enhance leadership skills and practice. You can register to access the recording of this webinar and learn much more about this very important topic. I hope you will register and enjoy the webinar. For this online presentation, I compiled a page of resources, which provides a host of additional content on the topics we covered: What is EP? Why is EP important? How can I enhance EP? and Where can I learn more? In addition to answering these questions and introducing two models of EP, I discussed limbic resonance and micro-expressions. These topics and others are found on the resources page. To coincide with this webinar, I have also unveiled the NEW Executive Presence Toolkit, which offers you all the resources you need to enhance your own EP or coach others to become the powerful, resolute, connecting leaders that change the future. 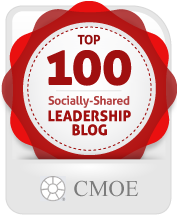 Please take a look at the Executive Presence Toolkit. You may also want to earn your EP Digital Badge.